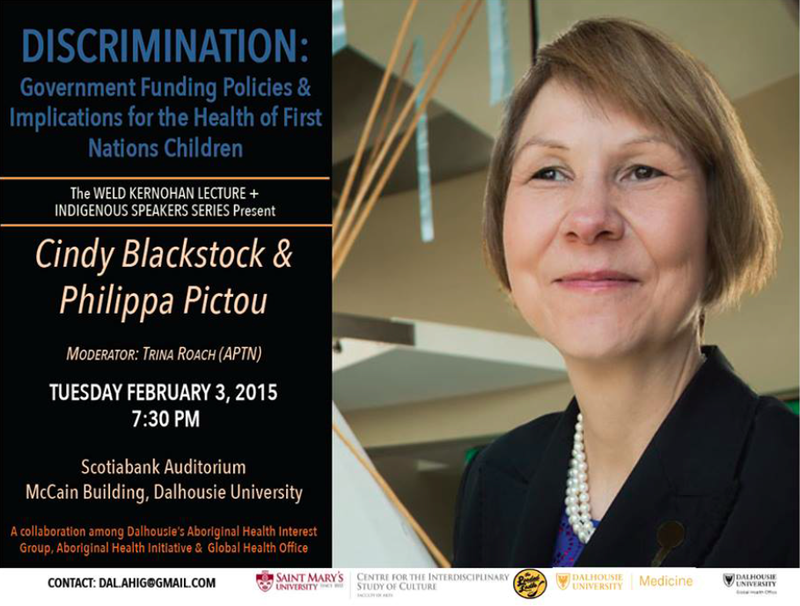 This event was part of The Weld Kernohan Lecture and Indigenous Speakers Series. Philippa Pictou opened the evening by discussing Jordan’s Principle, followed by an extremely powerful keynote from Cindy Blackstock on inequities faced by Indigenous children in the child welfare system. This event not only brought out an internationally renowned Indigenous speaker, but also hundreds of people to learn about this important and ongoing injustice in Canada. It was an honour to have Philippa and Cindy collaborate with the Indigenous Health Interest Group (IHIG) and create an enormously successful and powerful event.